One of five editors featured in the Voices of Genealogy series, Hoff is distinguished for his role in editing two of the nation’s leading genealogical journals. He served as trustee editor of The New York Genealogical and Biographical Record (with Harry Macy as associate editor) from 1986 to 1998 and as consulting editor from 1998 to 2001 (with Harry Macy as editor). In 2001 he became editor of the New England Historic Genealogical Register. His contributions to New York genealogy are enormous, particularly in his writings on Long Island families and early Dutch families in New York. He is noted also for his studies on families of the West Indies. In recognition of his achievements, Henry B. Hoff was named a fellow of the American Society of Genealogists in 1979 and of the New York Genealogical and Biographical Society in 1993. He first earned the certified genealogist credential in 1979. Previous releases featuring important editors of genealogical journals and now playing at the NGS website (http://www.ngsgenealogy.org) are John Frederick Dorman, CG (Emeritus), FASG, FNGS, FVGS (The Virginia Genealogist); David L. Greene, Ph.D., FASG, (The American Genealogist); Harry Macy, FASG, FGBS (The NYG&B Record); and George Ely Russell, CG, FASG, FNGS (The National Genealogical Society Quarterly). 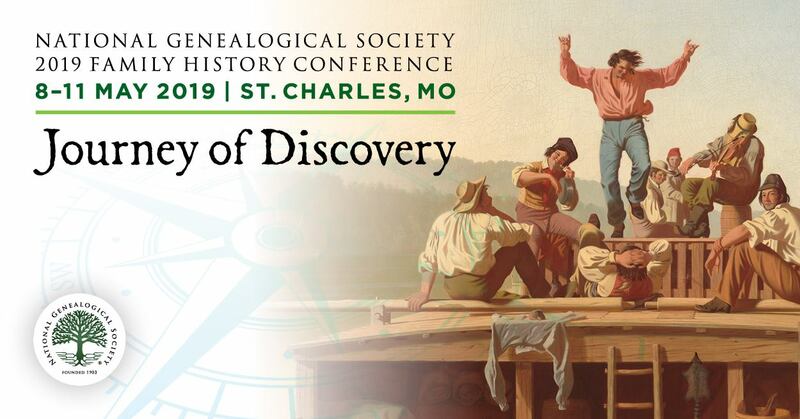 The video was produced by award winning filmmakers Kate Geis and Allen Moore from an interview by Melinde Lutz Byrne, CG, FASG, co-editor of the National Genealogical Society Quarterly. 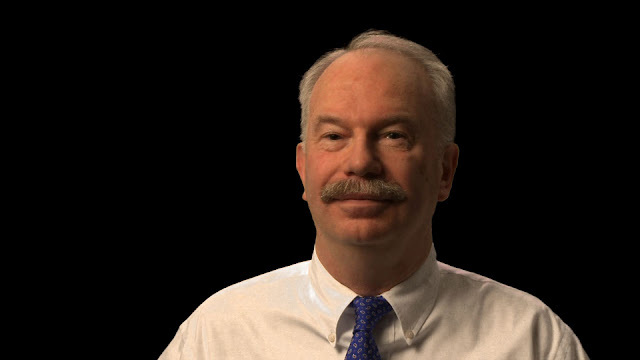 Henry B. Hoff, CG, FASG, FGBS, “Becoming a Genealogist,” is now playing for all NGS members at http://www.ngsgenealogy.org. Just log on and follow the link from the home page.